Licensed software piracy is a global issue, transcending the boundaries between countries, verticals, and organizational size. Software licenses can be breached by accident or intentionally, but one thing is certain, the consequences are steep. 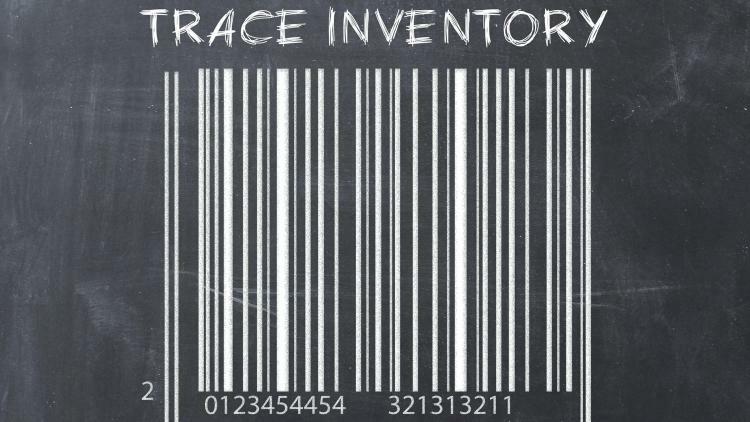 To avoid such downfalls, it’s critical to maintain an accurate inventory of purchases. It’s easy to see how an IT organization purchases 1,000 Adobe Creative Suite licenses—without any type of inventory management—and suddenly finds that more than 2,000 licenses have been deployed throughout departments. This opens the organization to risk and legal liability. Tracking the number of licenses and distribution of each license is the best thing organizations can do to know what software they have and who has it. The right technology management tool helps organizations avoid this risk altogether by automatically tracking licensed software. With the Casper Suite, IT maintains licensed software records to manage purchases, track which OS X devices and departments are using those licenses, and easily report on how many licenses are in use. The Casper Suite helps prevent over usage of licenses and saves significant costs by identifying which licenses are underutilized—when many have been purchased, but few are in use—to allow re-allocation of funds. When integrated with Apple’s Volume Purchasing Program (VPP), the Casper Suite can also track how many App Store apps have been purchased, deploy volume purchased software, retain licenses as users leave the organization, and redistribute them as needed. All of this leads to less cost, less risk, and more scalable and accurate distribution of technology resources. Organizations can maximize the use of the software and apps that they have paid for, without worrying about legal issues or unnecessary costs. Learn more about the Casper Suite’s extensible, actionable, and integrated inventory and how you can put your inventory data to work.